Arizona was a blast. Hardley got any sleep and sorta sleep walked through the whole weekend but had a blast none the less. 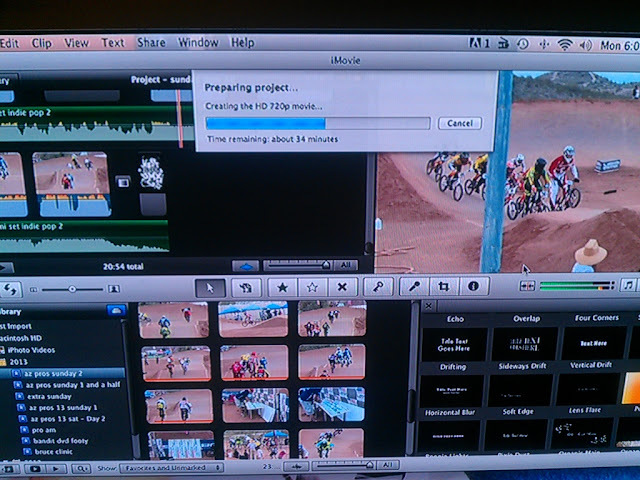 Got tons of great pro racing and should have a video up in a little while.